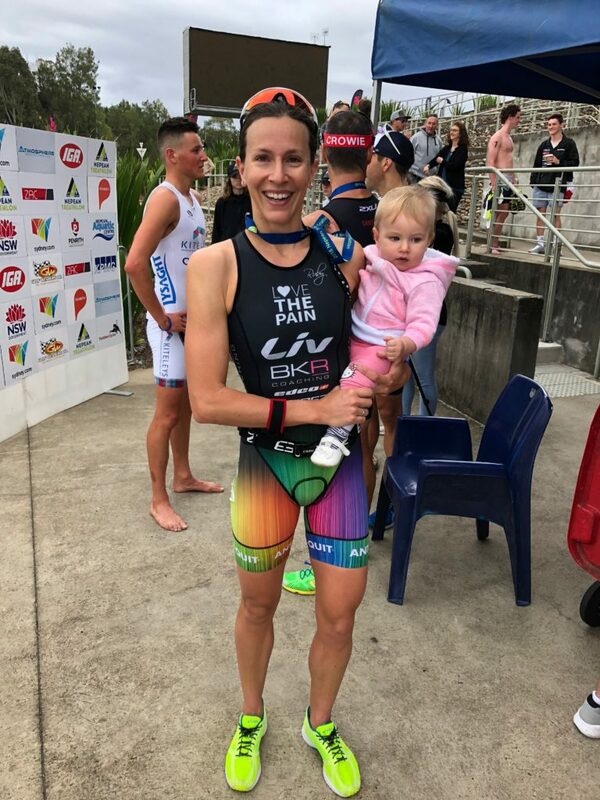 “I raced in Geelong in 2016 and was third behind Melissa Hauschildt and Annbel Luxford so I know Geelong well and I really liked the course and the race. I think it is good to have Geelong early in the season as a motivation to get back into the training. 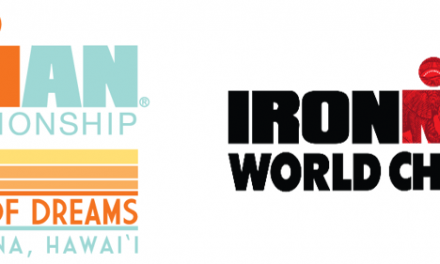 I don’t know what kind of race shape I am in or where the others are in their preparation. 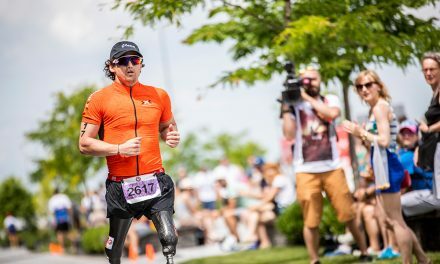 The first race of the year is always the unknown, so we will see,” Radka said. 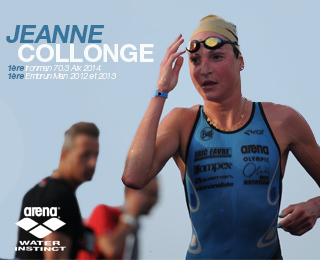 “I am really excited to be going back to Geelong. I have such good memories of that race. I was thinking ‘Oh my god, what am I doing here. I am in the lead’. As far as I remember it was a great venue and a nice little spot to get away. Geelong is easy for me to travel to, it is a nice area and I love Melbourne which is nearby,” Caroline said. 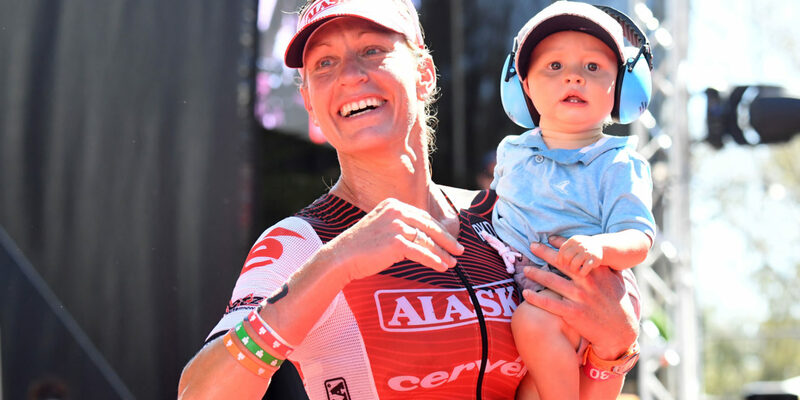 “Radka and I have raced each other heaps before and it has been a big change for both of us. She had an unbelievable season last year with all the wins and it was impressive how fast she was. She hadn’t beaten me before I fell pregnant, but I haven’t beaten her since we have had the babies. I feel like I am faster than I used to be before the baby but she is on another level to what she used to be. 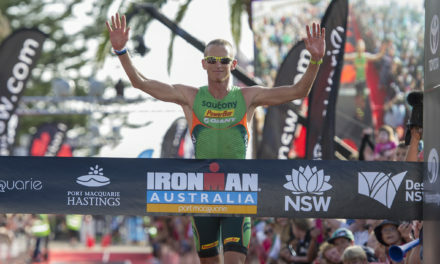 So it is going to be a good battle and will make for a great race in Geelong,” Caroline said. 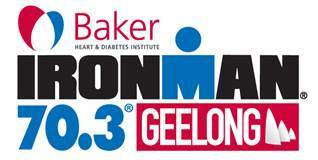 Baker Heart and Diabetes Institute IRONMAN 70.3 Geelong is proudly supported by the City of Greater Geelong and Victorian Government.